It usually looks good in someone else's home. And it always captures your imagination in a home décor magazine or as you peruse a website. But something takes over you when you begin shopping for a bold color to paint a room in your home: you freeze and lose your nerve. A fireplace mantel – an important piece of architecture that usually “fades” into the brick or stone it’s mounted upon. This is a shame, especially if your mantel serves as a showcase for your favorite family photos and keepsakes. If you want to add another layer of bold color, paint or stain the mantel one shade and the supporting brackets another. Then for a finishing, noticeable touch, apply a coat of lacquer. The home office desk – probably the second most staid look in your home (and most other homes, too). Take a good, hard look at that desk – and try not to yawn. 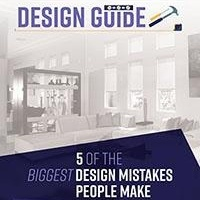 If it came from an office store, it probably looks cold and “industrial.” If it came from a furniture store, it may look clunky or outdated, no matter when you bought it. Think of these looks as a cry for help you can easily answer with a few cans of spray paint. Hand-paint the handles or knobs in a contrasting color and your entire home office (or home office space) should look completely transformed. Kitchen or dining room fixture – for accent color, mostly. Even if you have a fixture whose form you love, it probably has some embellishment (a shade, an arch, an arm) that could benefit from a bold pop of color drawing eyes upward. Fixtures make alluring “canvases” – and if not for paint, then for a colorful crystal garland truly making the fixture sparkle. Trim around a window – so you can transform it into the captivating “frame” it was always intended to be. 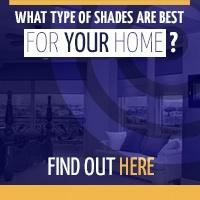 While color choice is important, so too is selecting the right complementary window shade to complete the look. 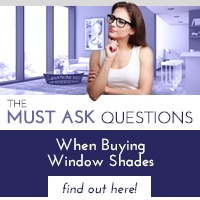 For help in making a bold and beautiful statement in one fell swoop, make an in-home appointment with a window shade expert from Polar Shades. The array of colors, styles and fabrics will capture your imagination – and keep it transfixed, too. When looking to install window shades in your home contact Polar Shades at 702-260-6110 for a free in-home consultation. 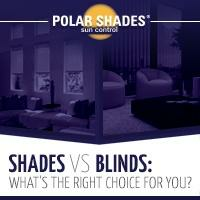 With over 20 years in the business Polar Shades is a leader in window shade manufacturing. 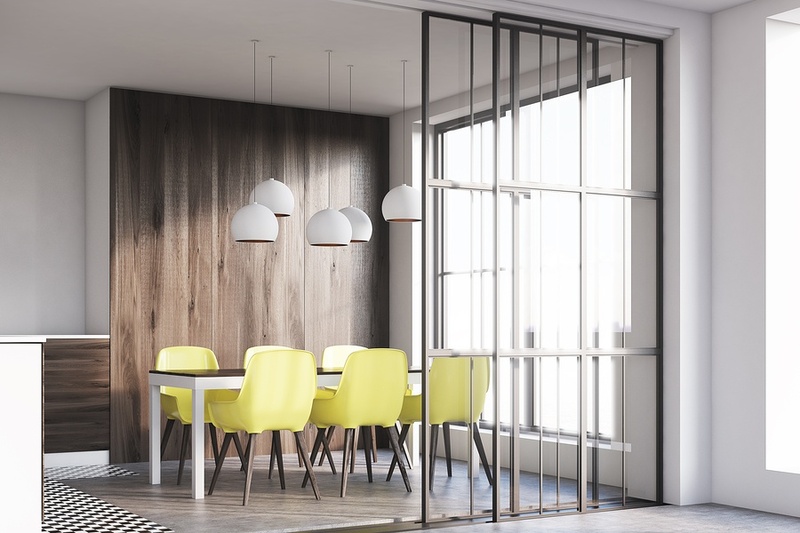 Let Polar Shades help shine light on your bold new walls.